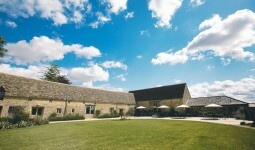 Stratton Court Barn was built in 1870 and is a beautiful venue in Stratton Audley, North Oxfordshire. 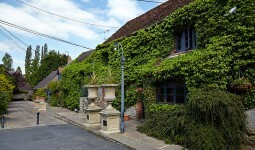 Its rural setting being the ideal location to host your wedding day. 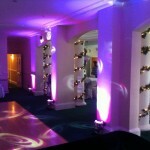 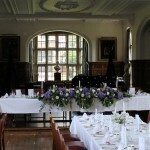 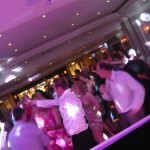 We loved working at this venue and the staff where friendly and helpful.